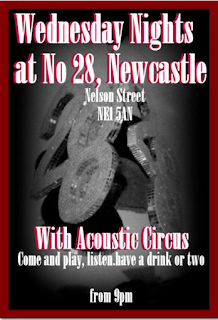 Paul Taylor Mills Brings Miracle on 34th Street to Tyne Theatre & Opera House in November 2015. 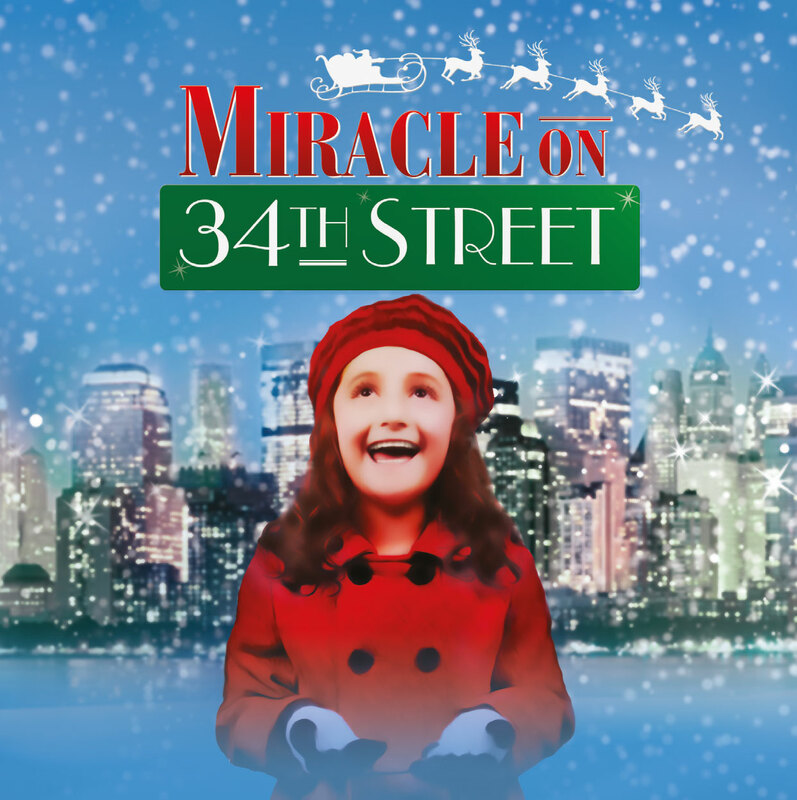 One of the most popular films of all time comes to the stage in this dazzling new production of Miracle on 34th Street The Musical. Kris Kringle takes on the non-believers in an all singing, all dancing, all snowing adaptation of this festive favourite. 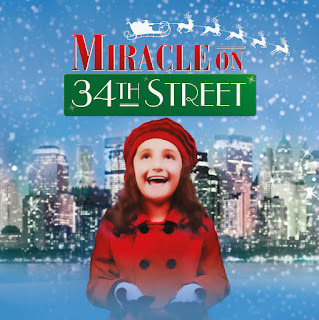 A white-bearded gentleman claiming to be the real Santa Claus brings about a genuine Miracle on 34th Street, spreading joy throughout New York City.